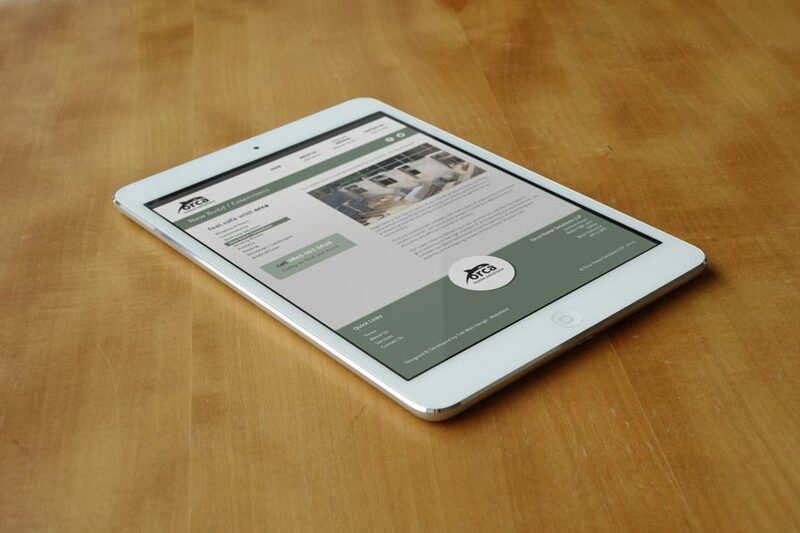 This website was developed for a large home maintenance company whilst studying at university. 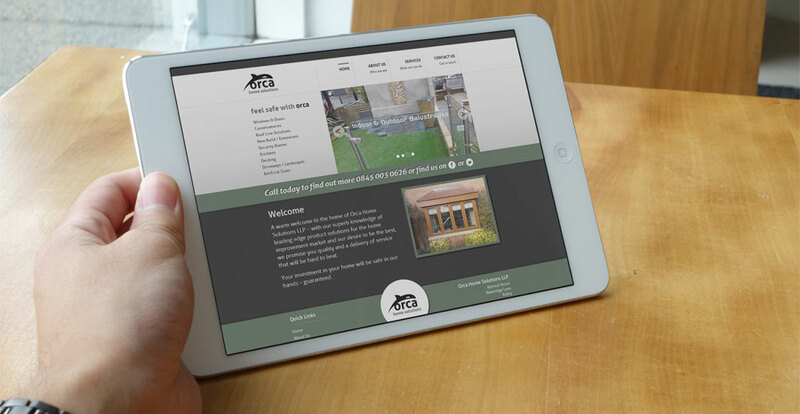 The client wanted a website which would showcase their company’s range of services and skills. 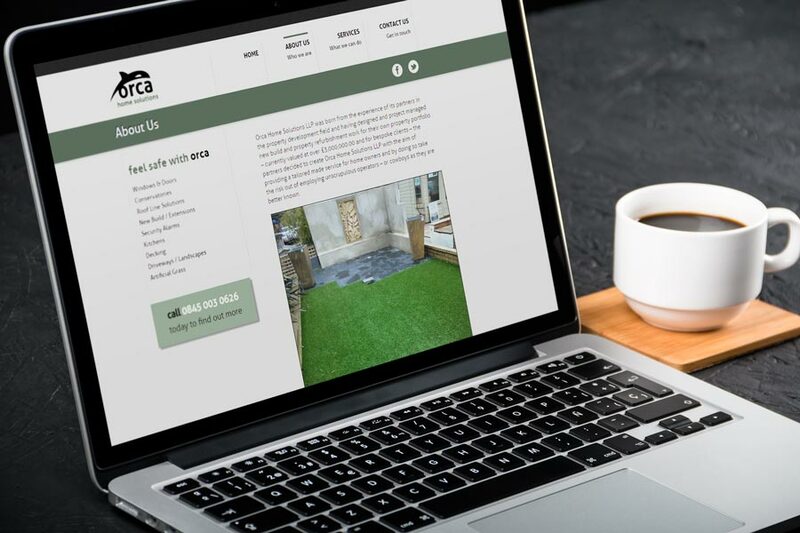 The solution was to build a static brochure style website which has further detail on the services offered. A contact form was added to make it easy for customers to contact the company for any further enquires. I was passed design files for this website by my colleagues and it was my task to efficiently build this website. This is a static website, built with HTML5 and standard CSS. jQuery and SlidesJS libraries were used for the image gallery carousel.